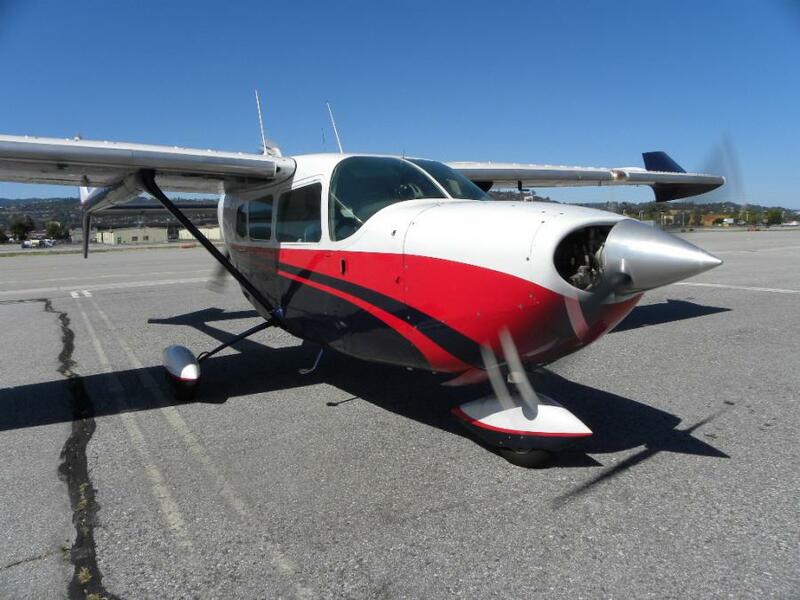 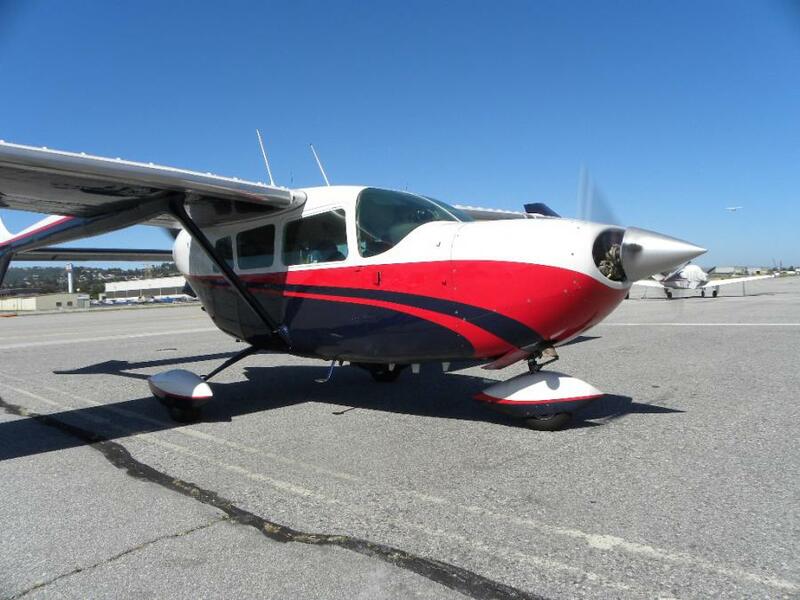 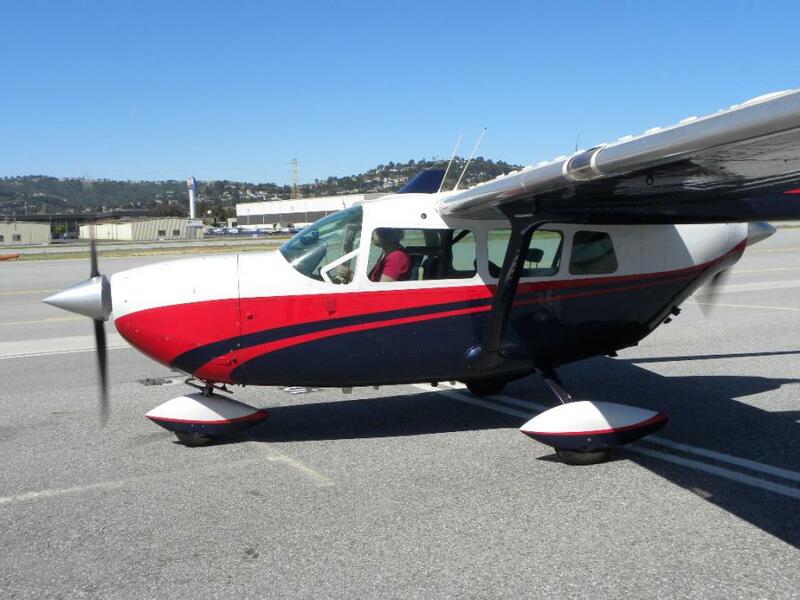 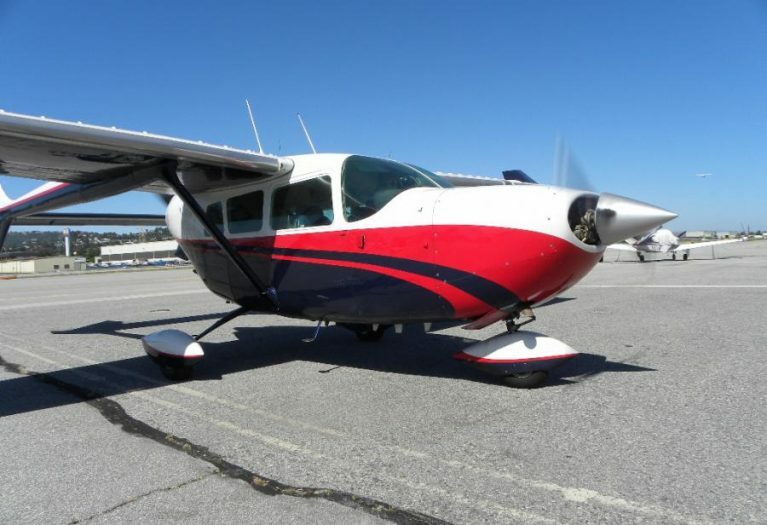 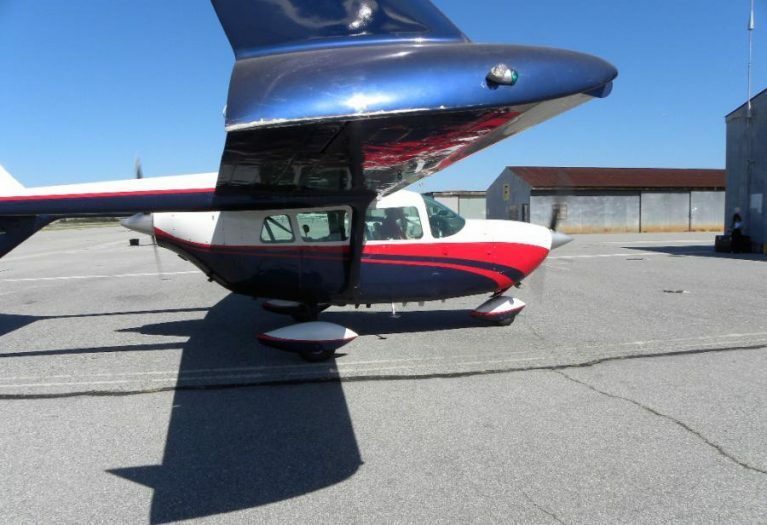 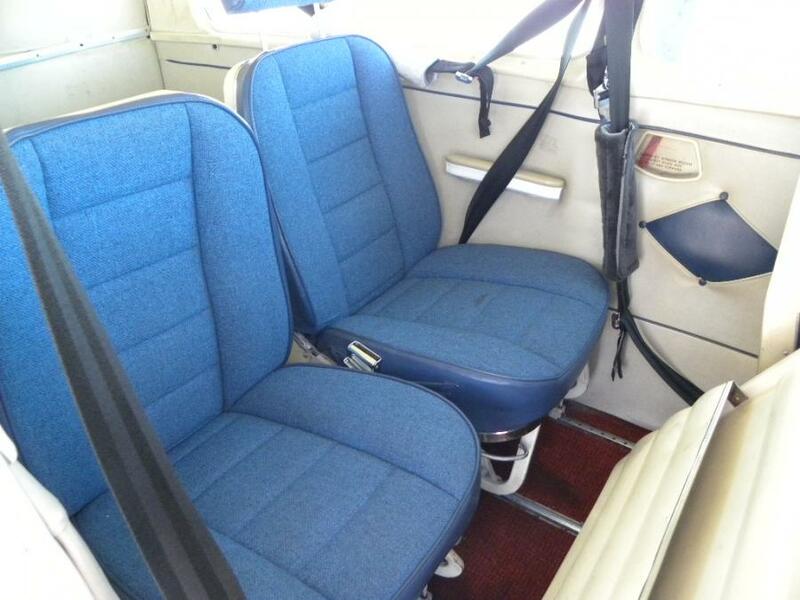 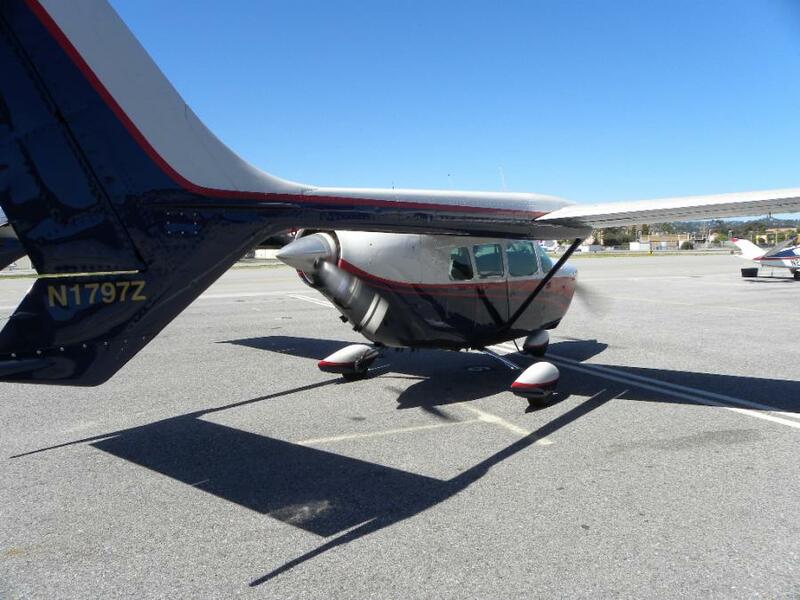 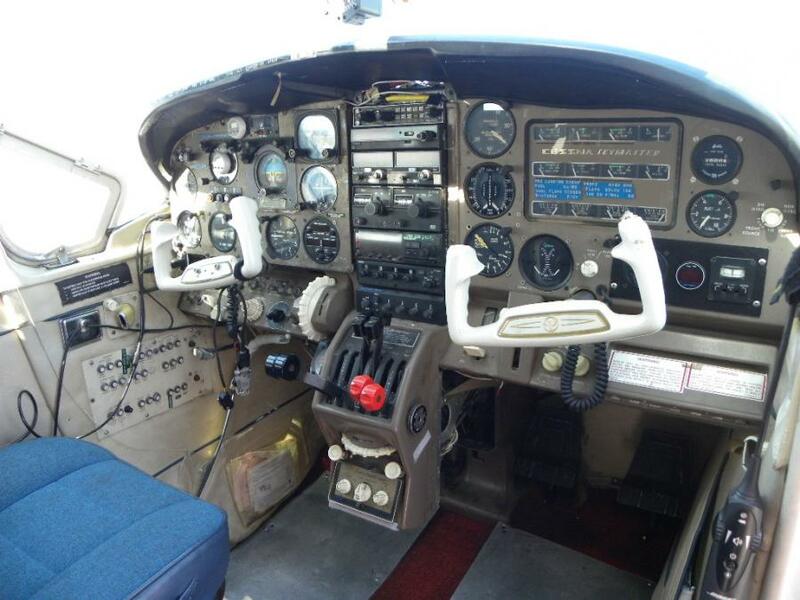 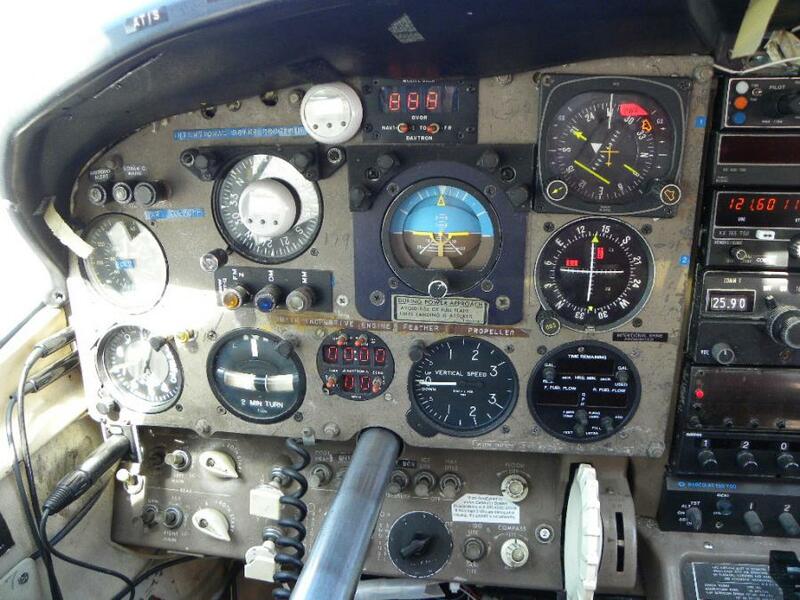 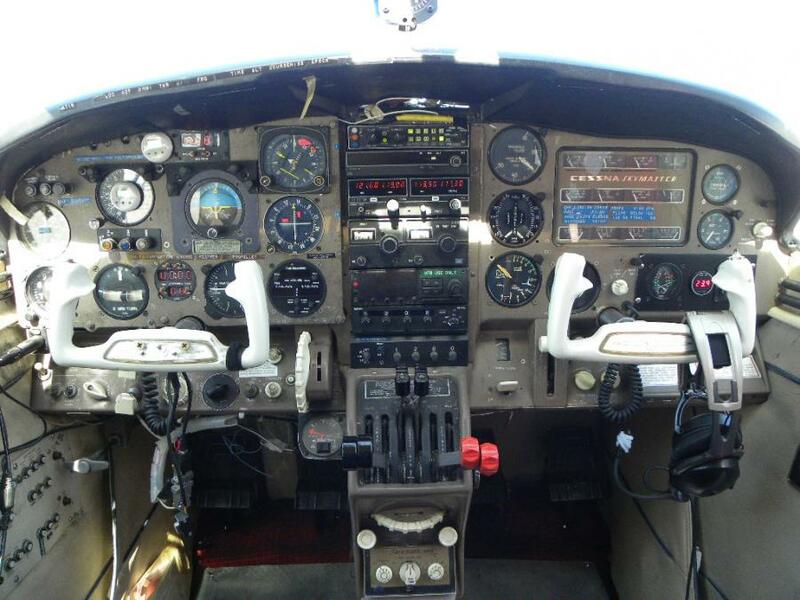 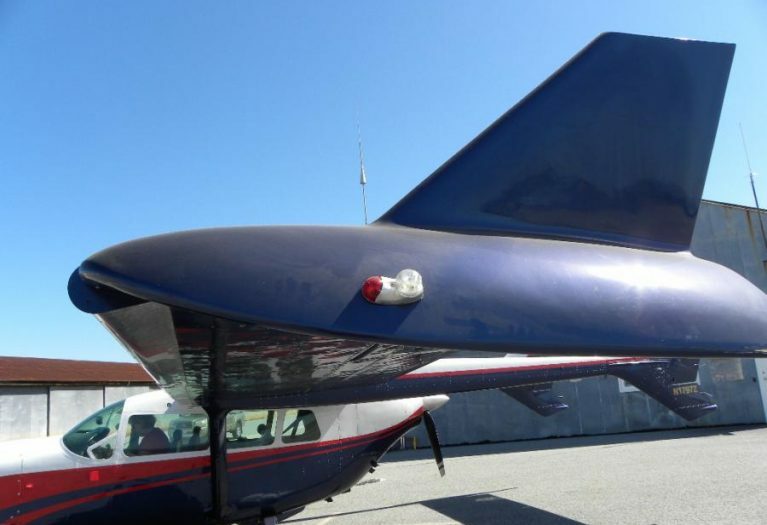 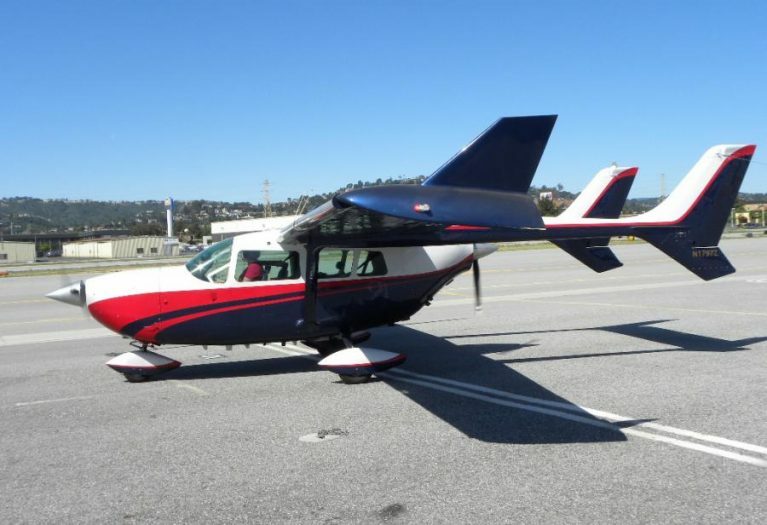 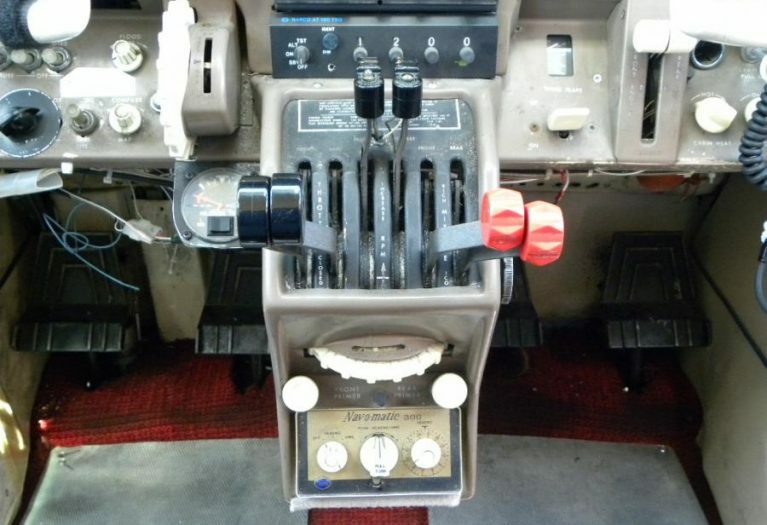 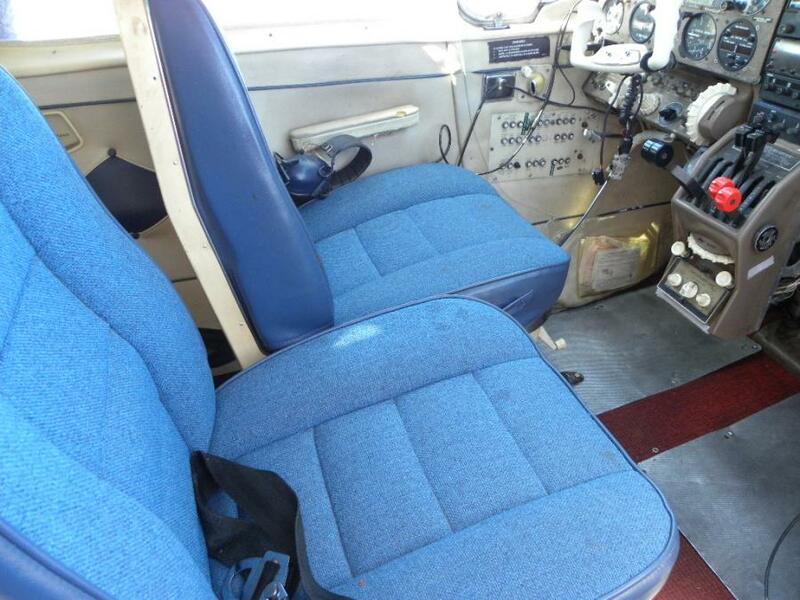 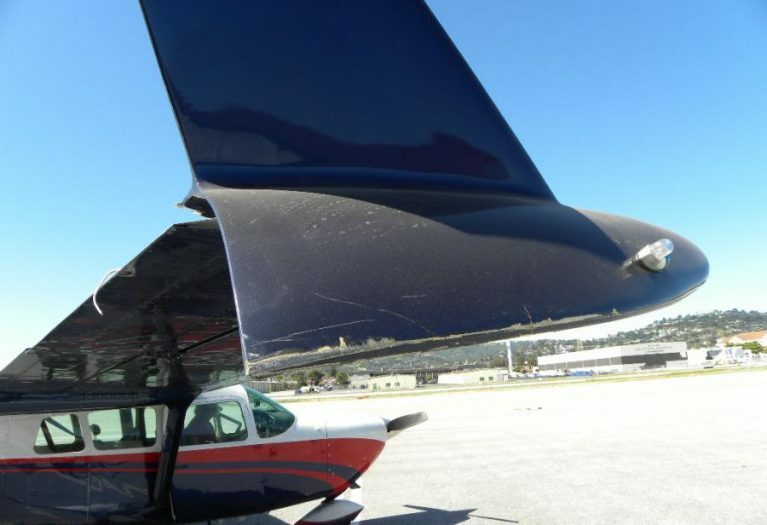 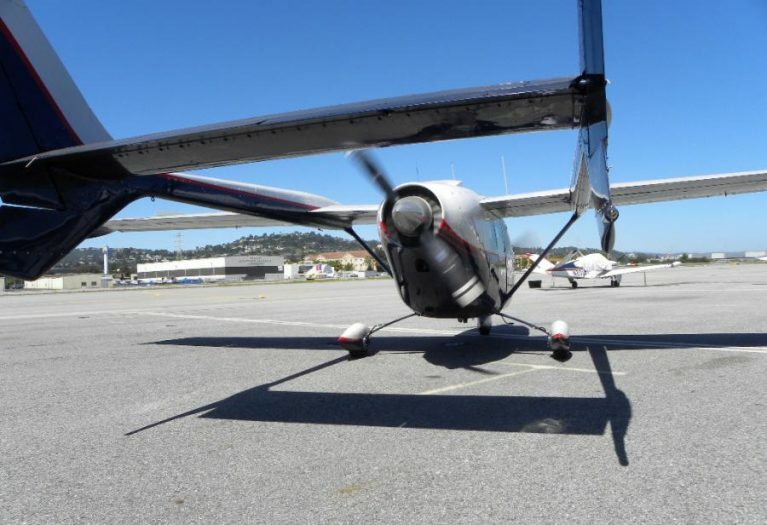 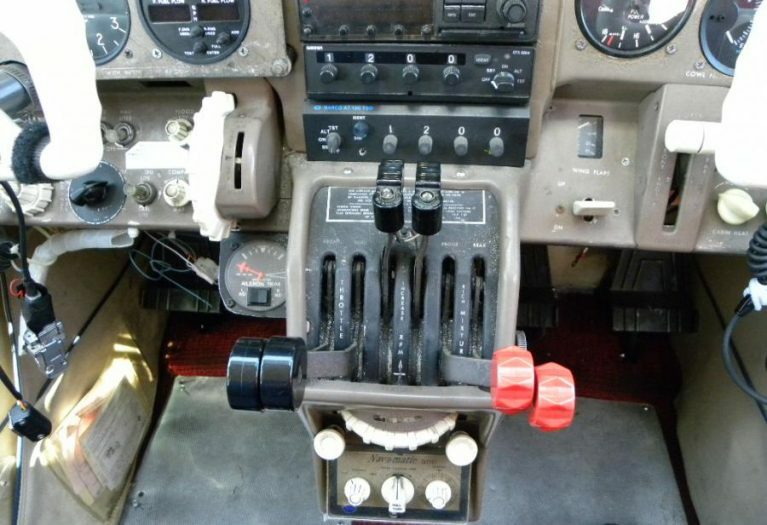 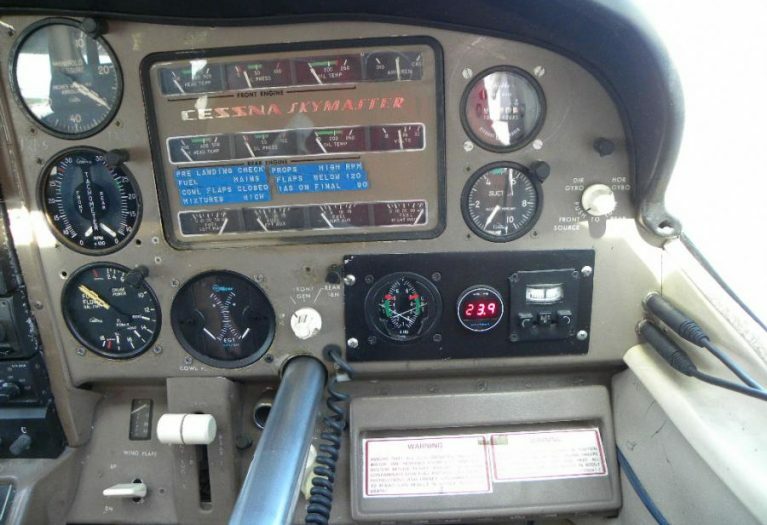 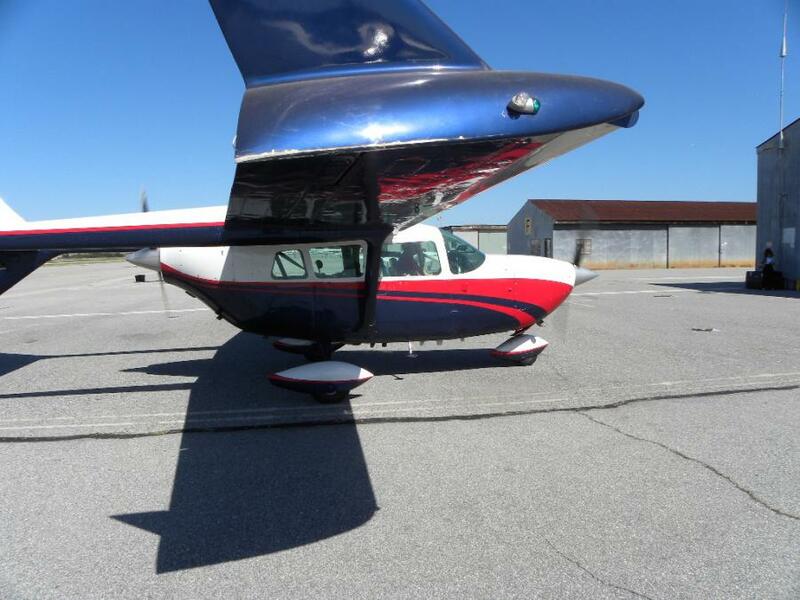 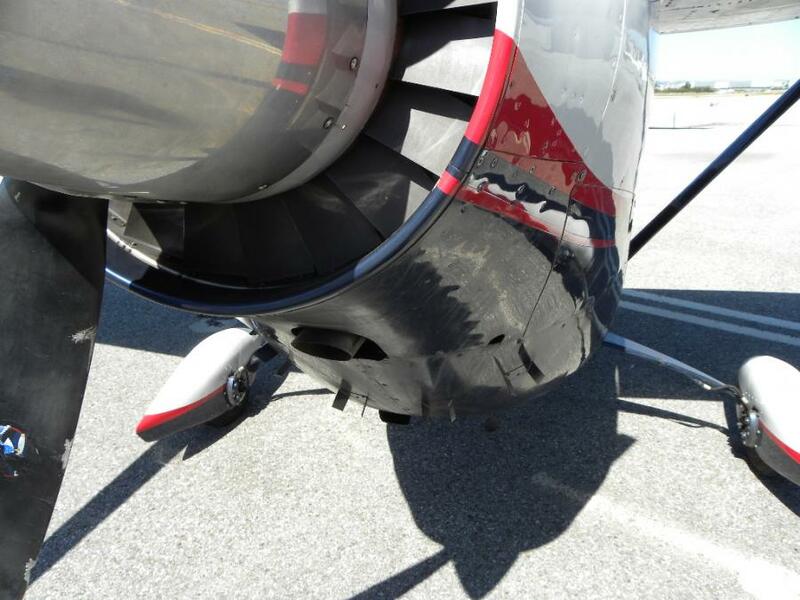 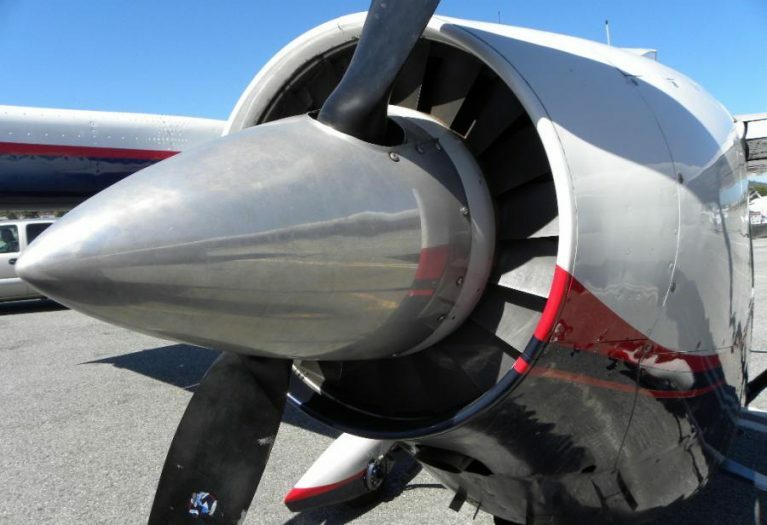 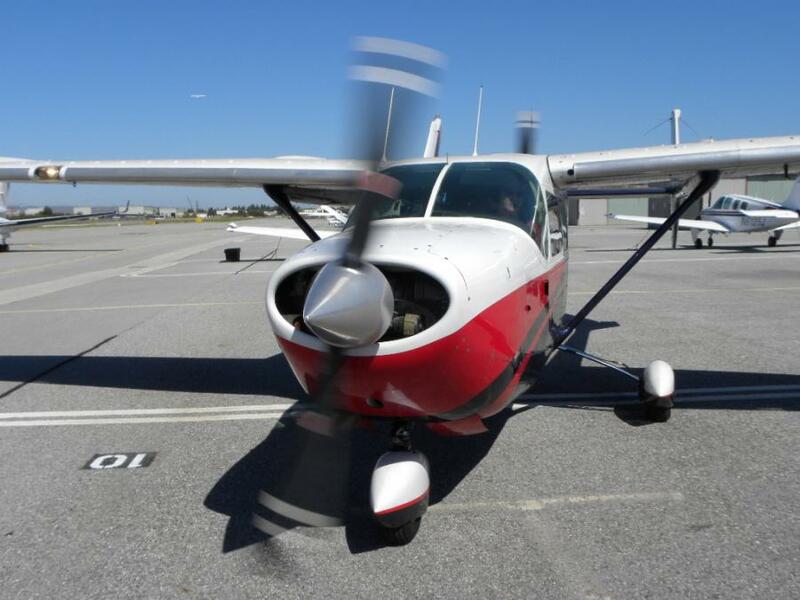 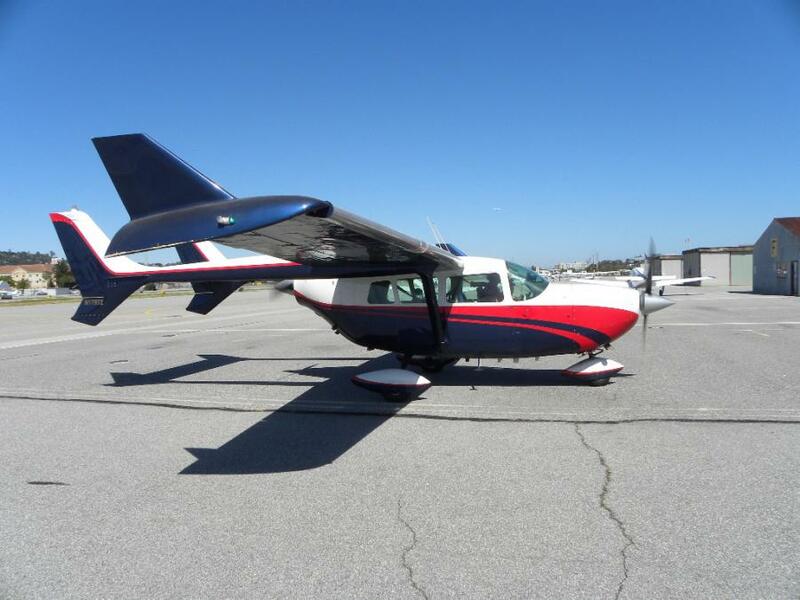 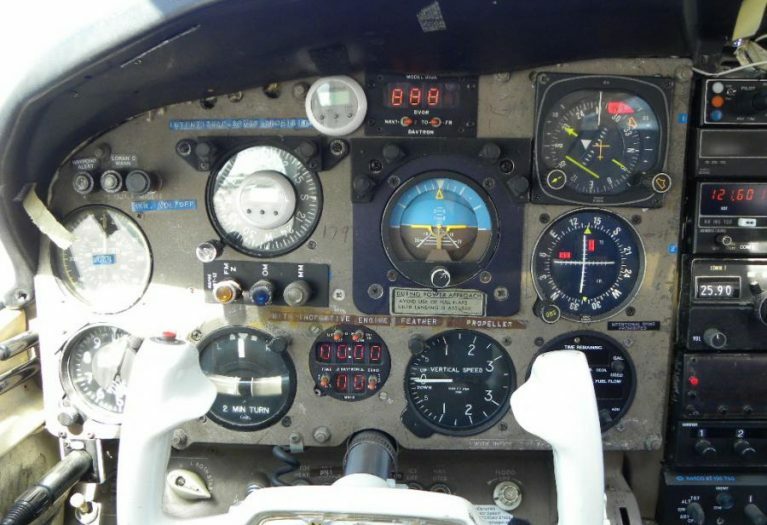 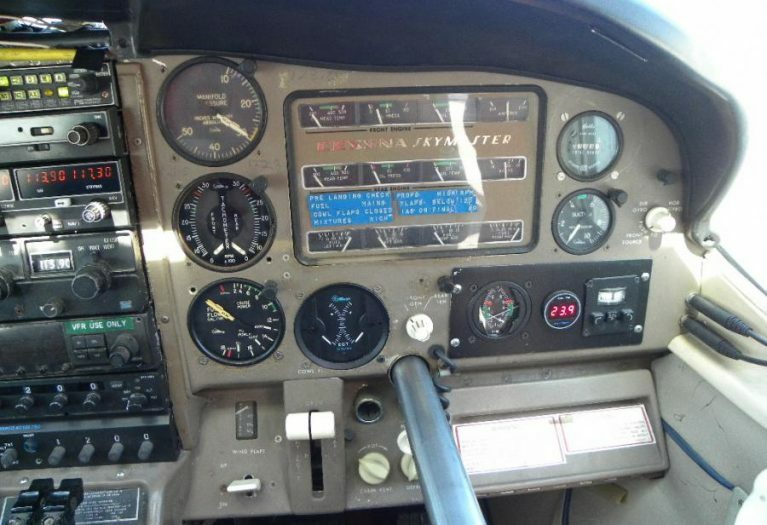 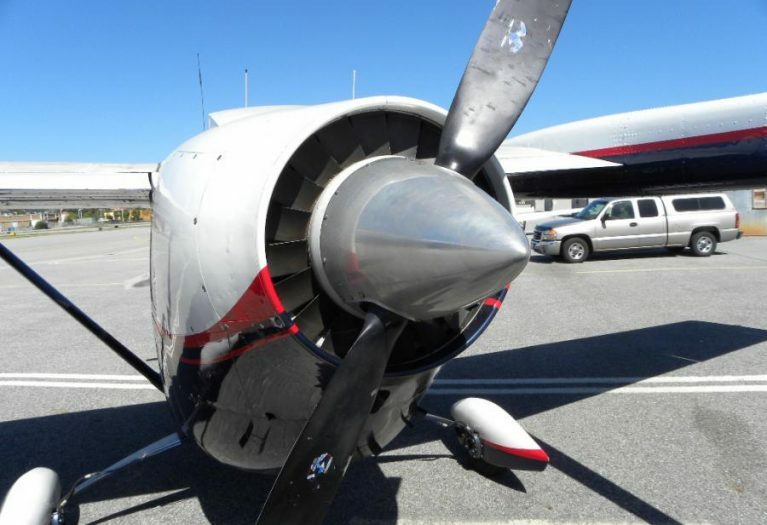 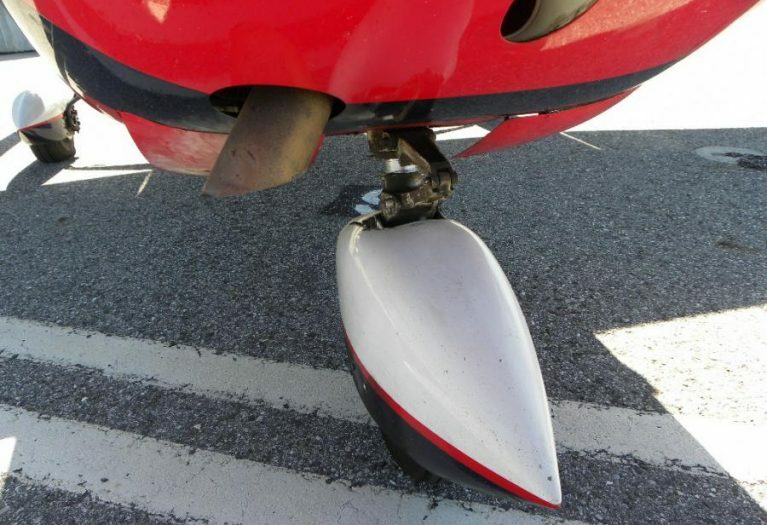 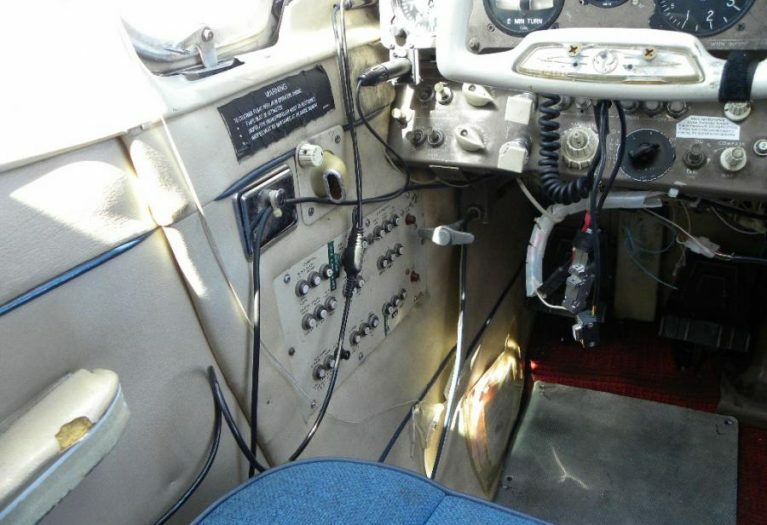 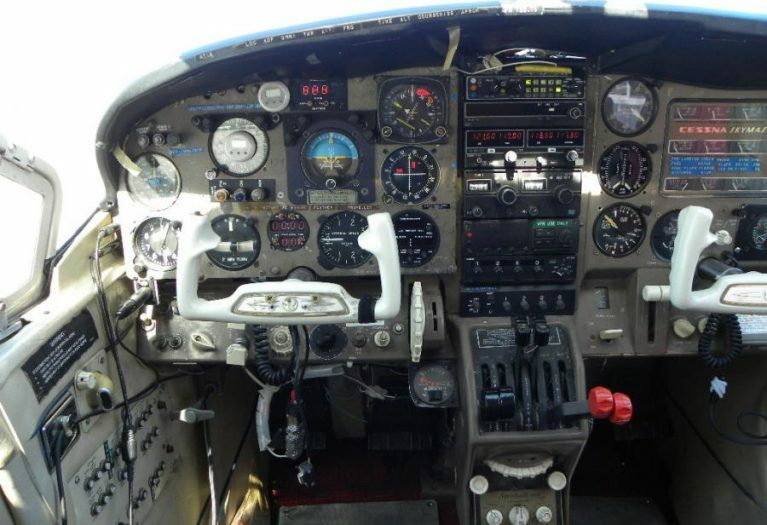 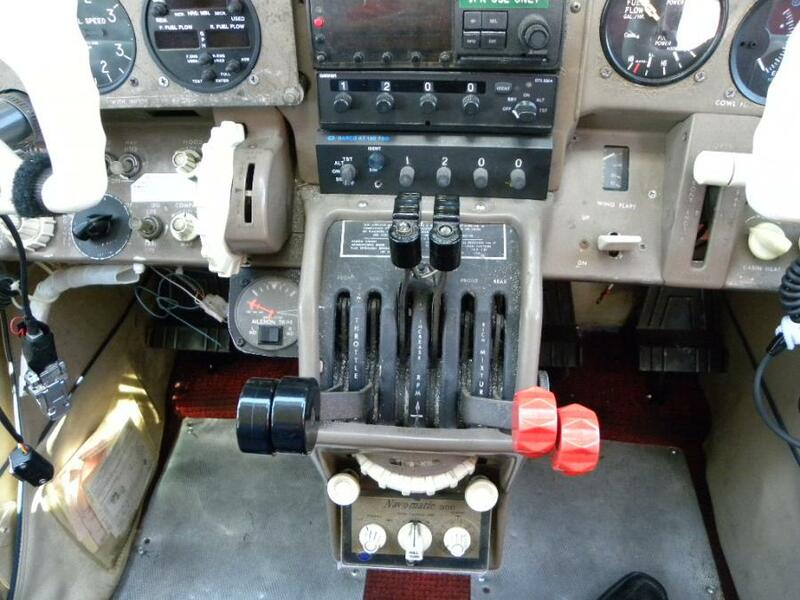 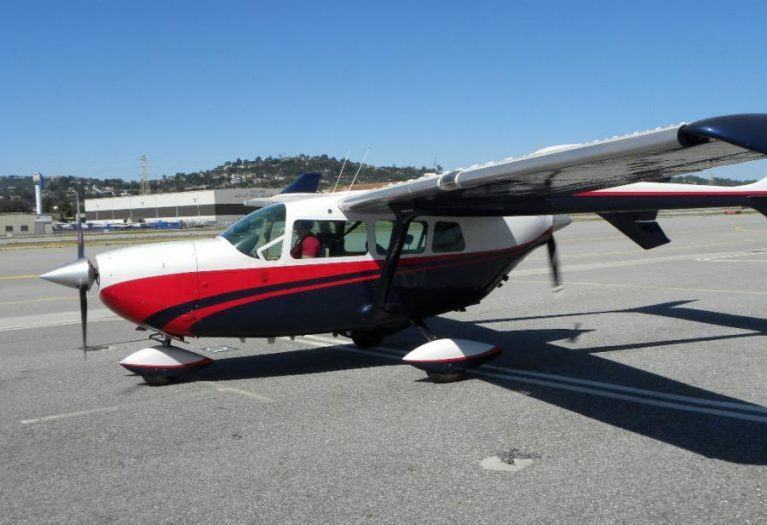 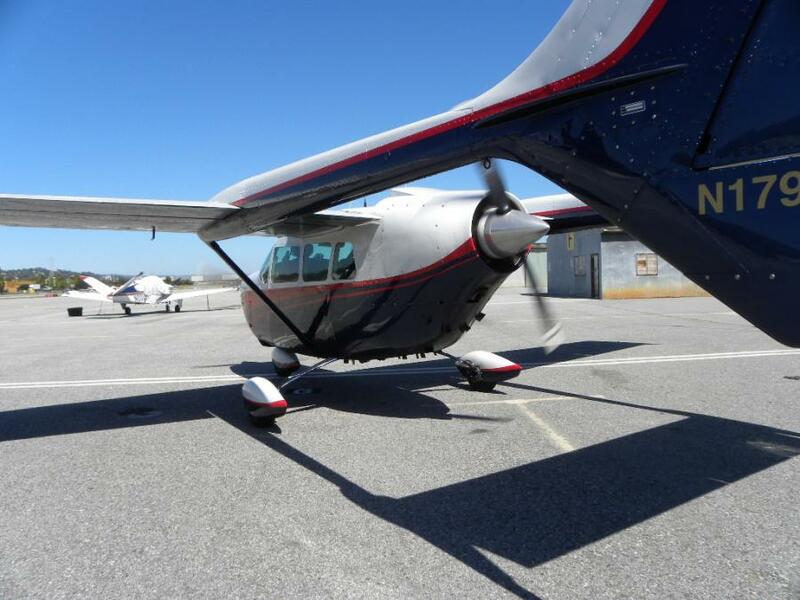 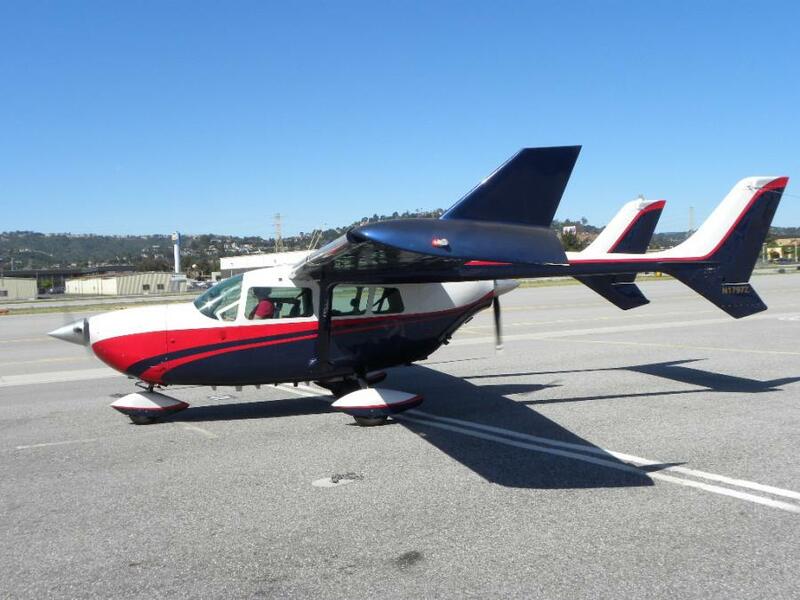 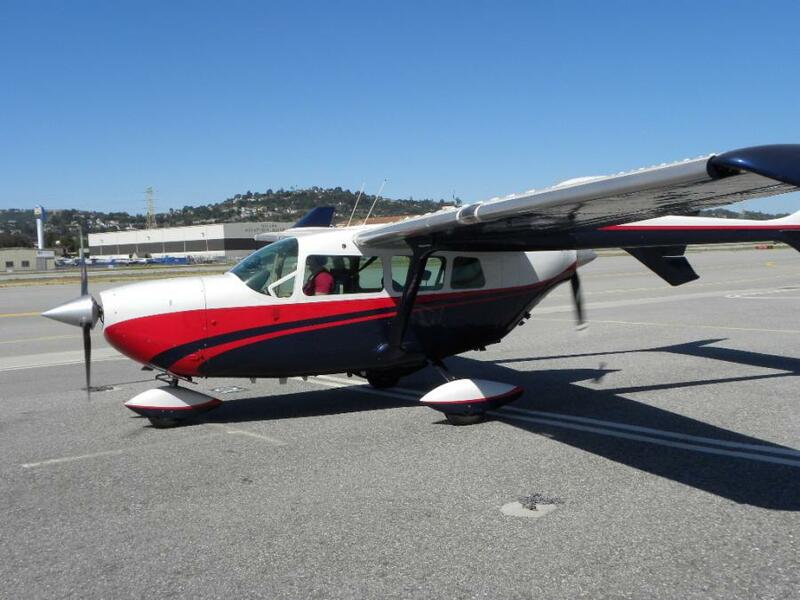 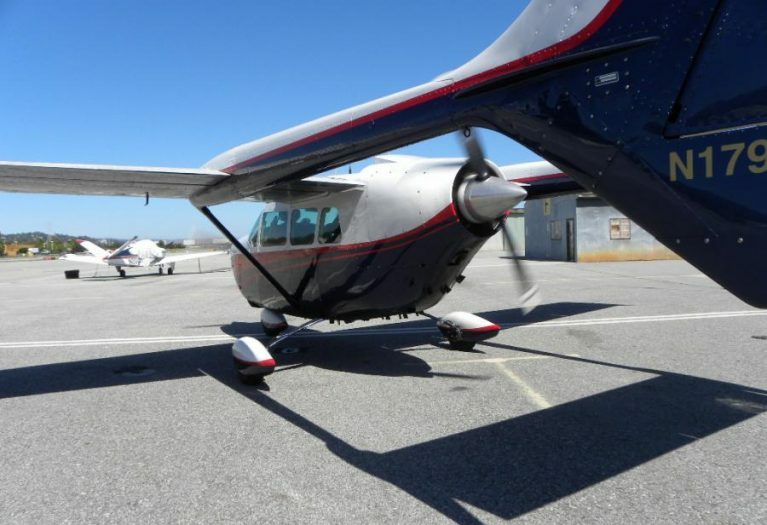 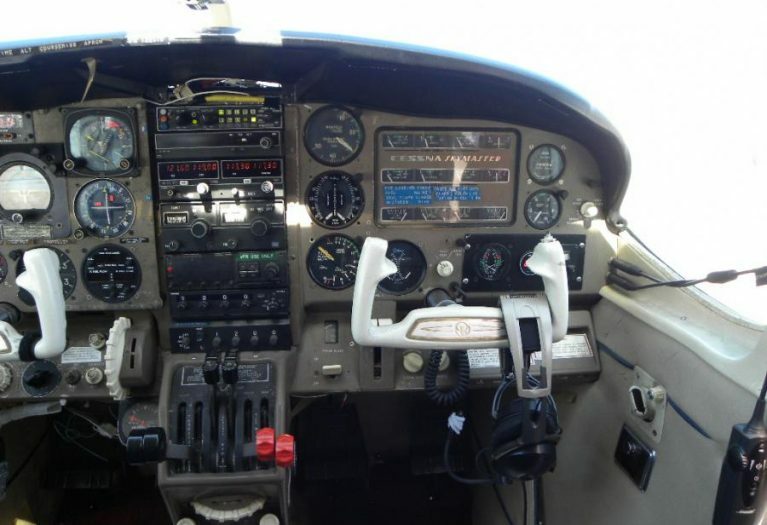 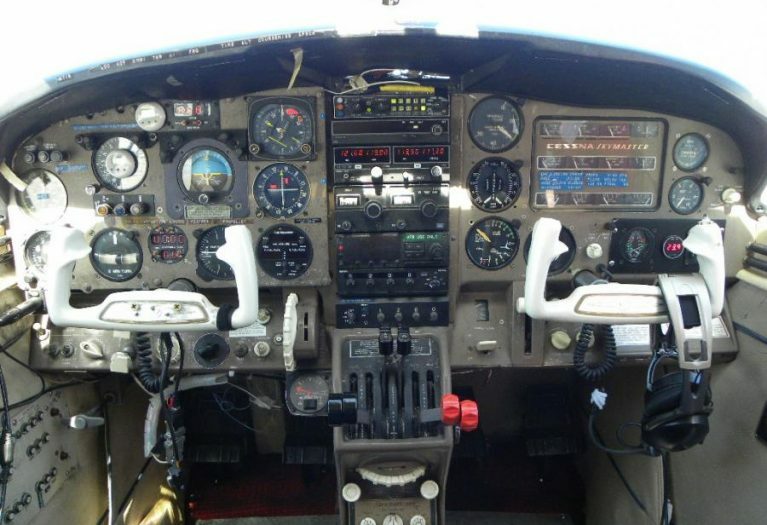 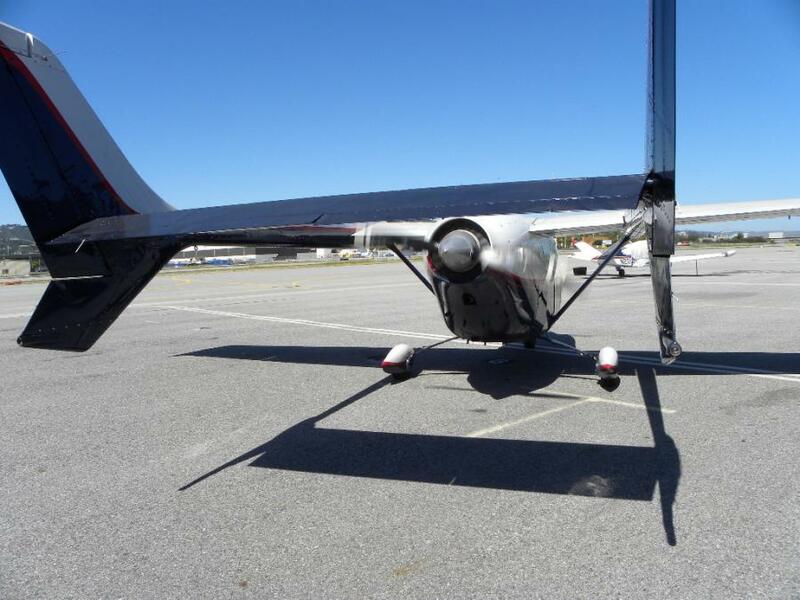 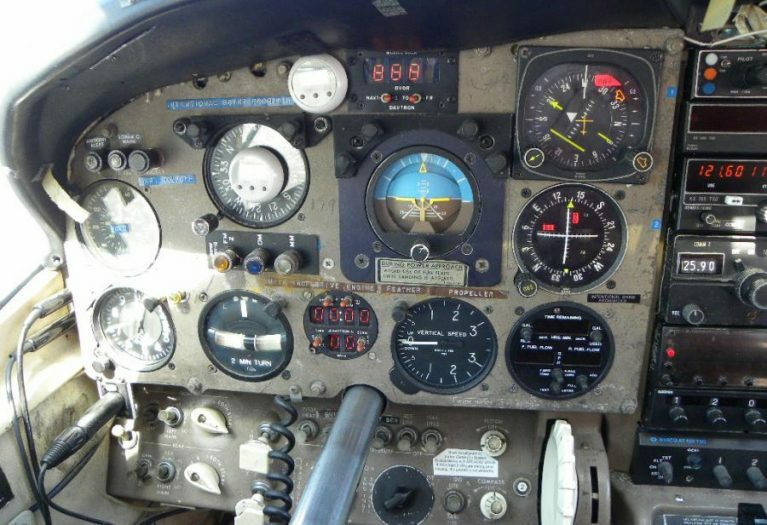 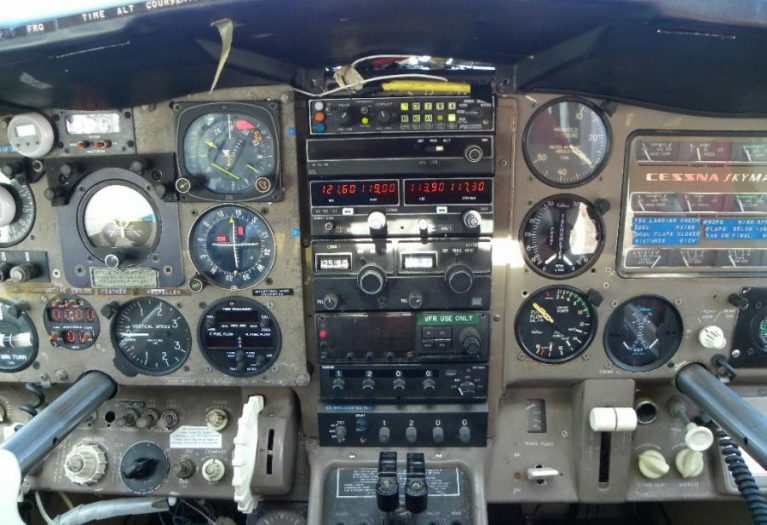 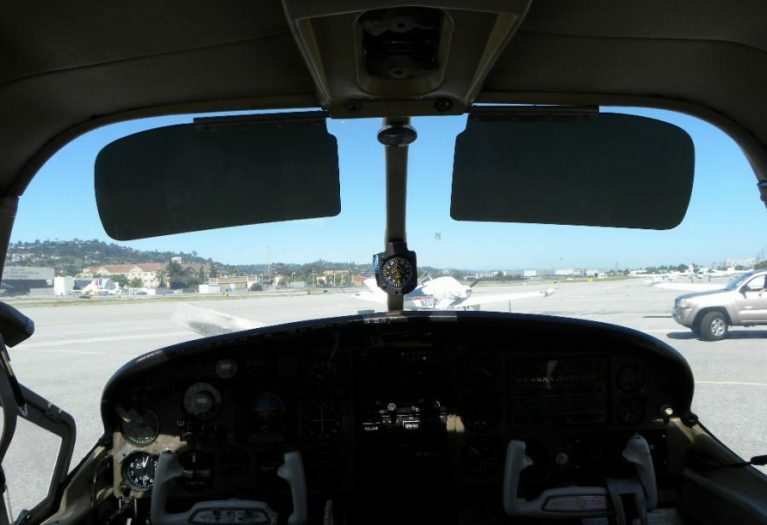 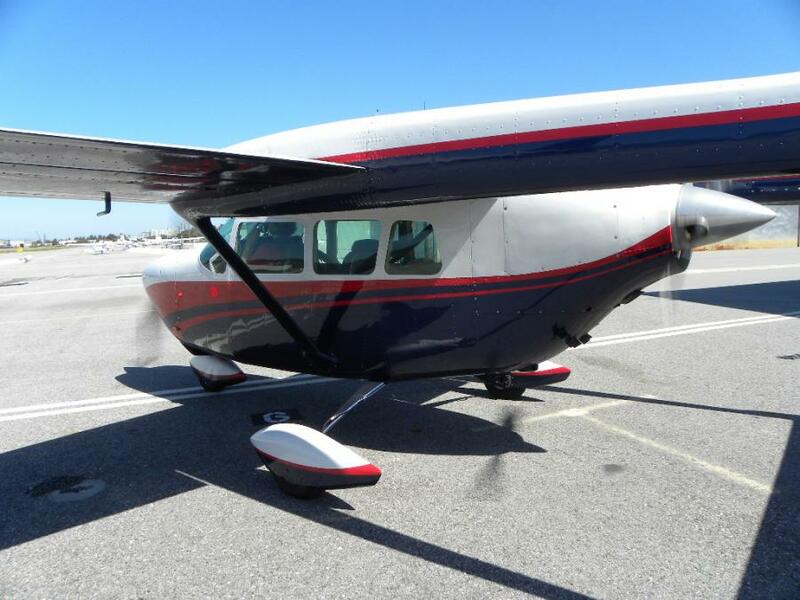 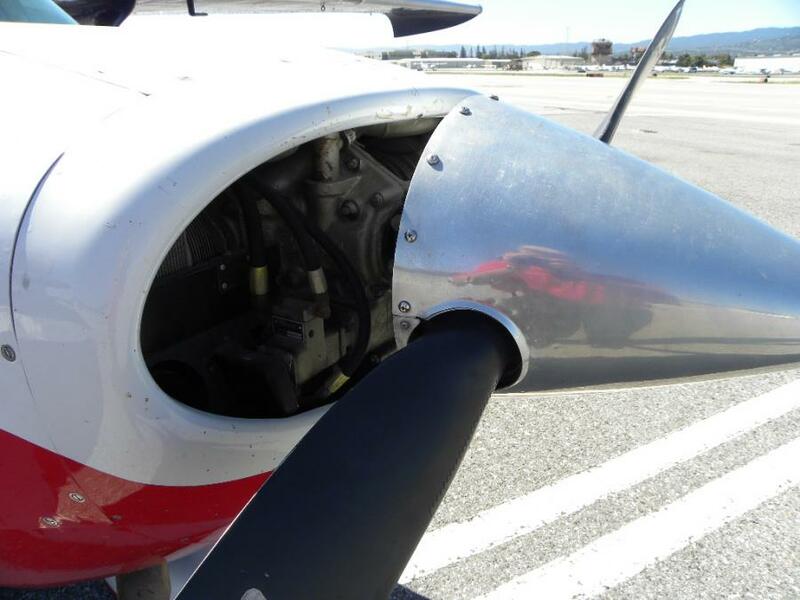 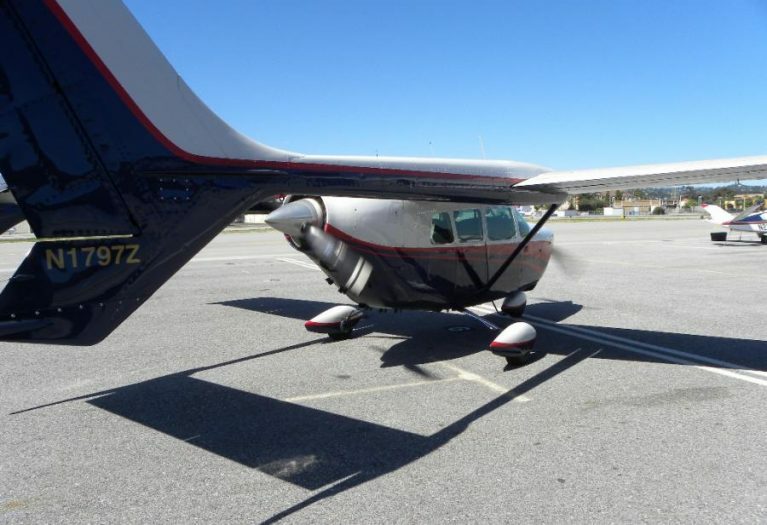 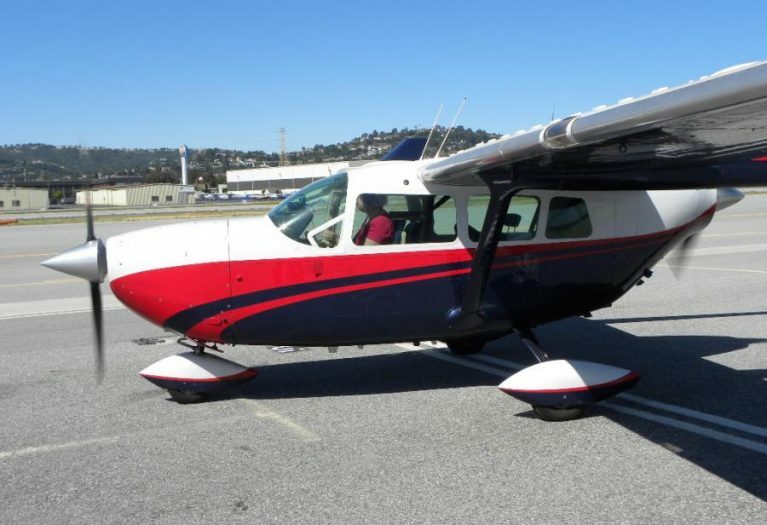 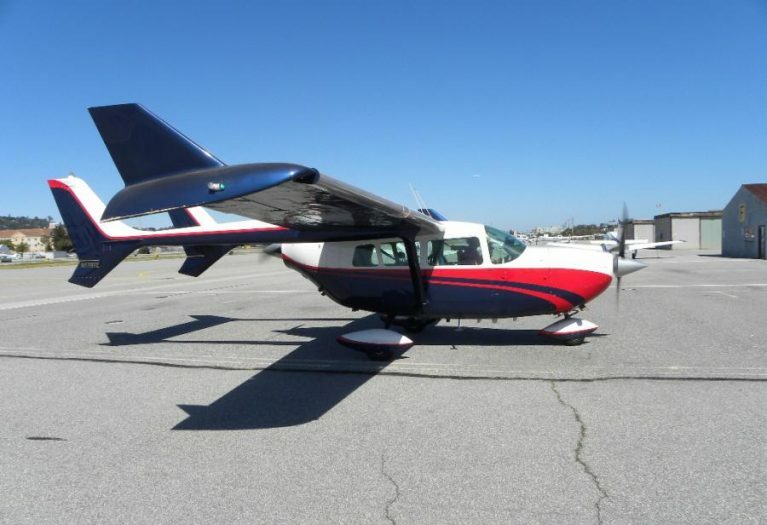 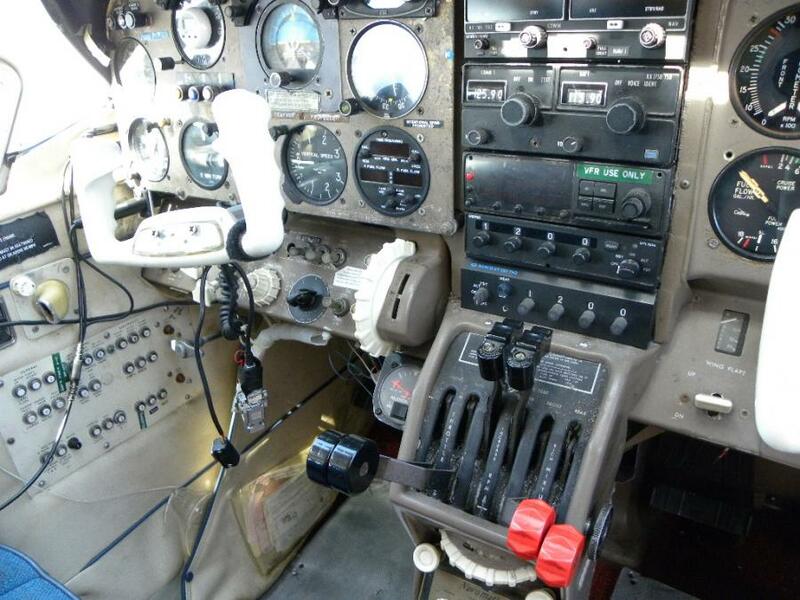 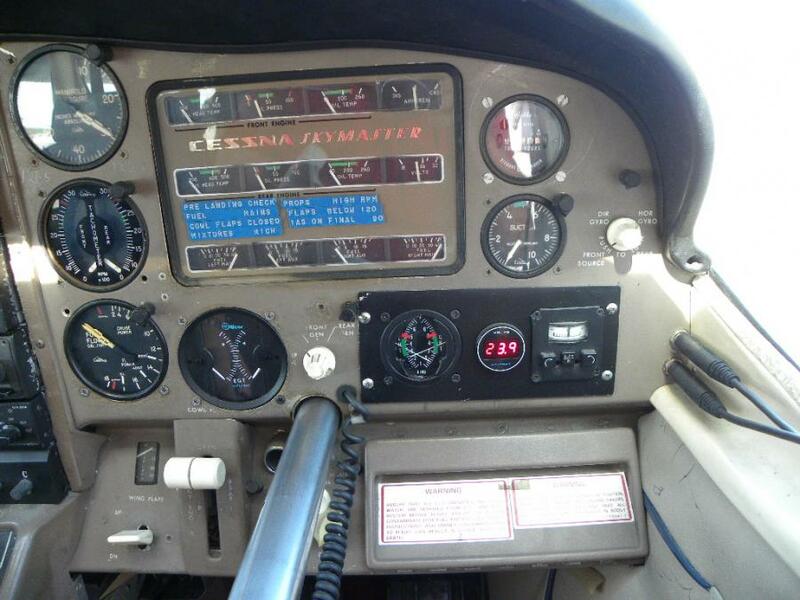 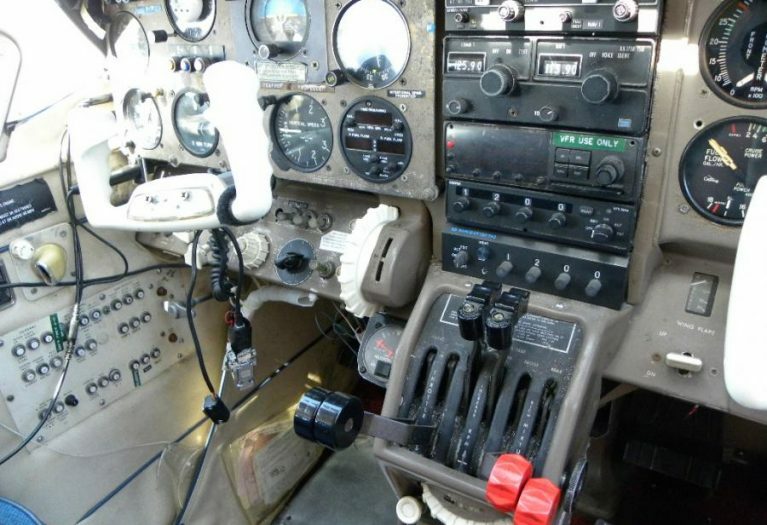 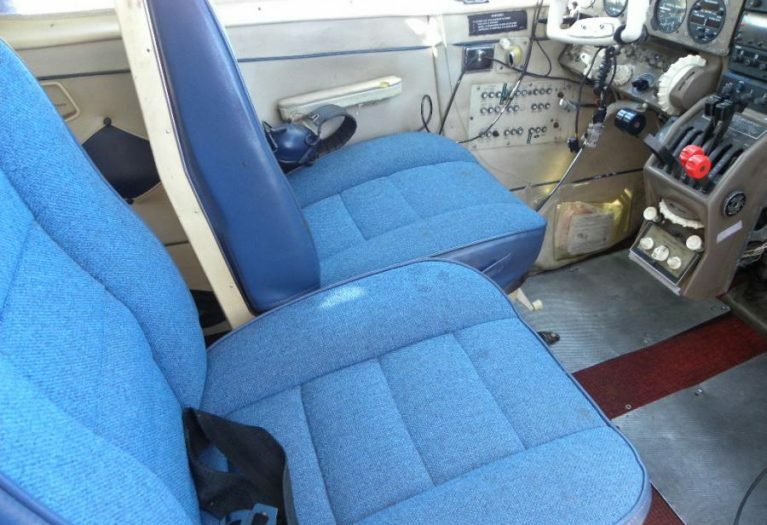 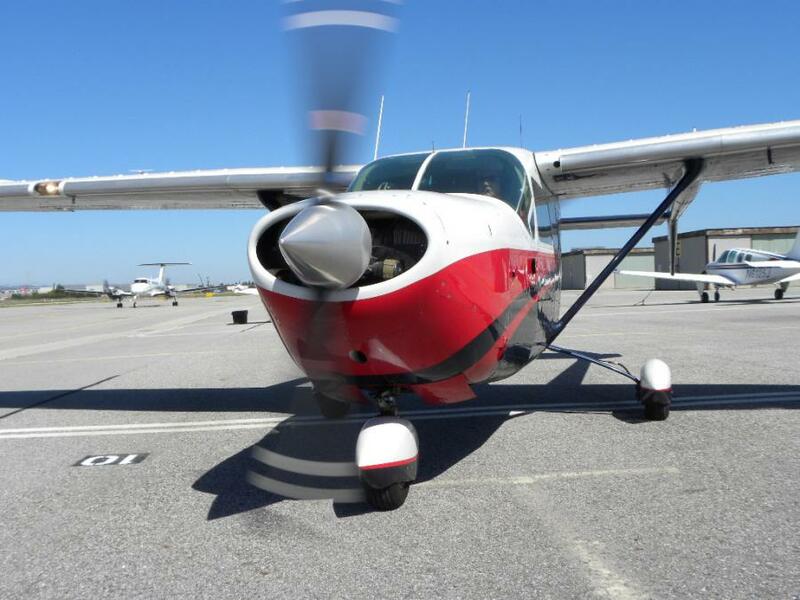 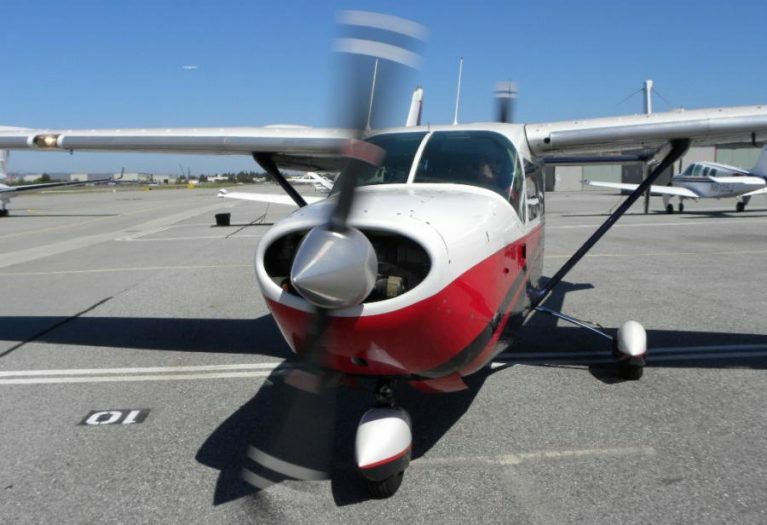 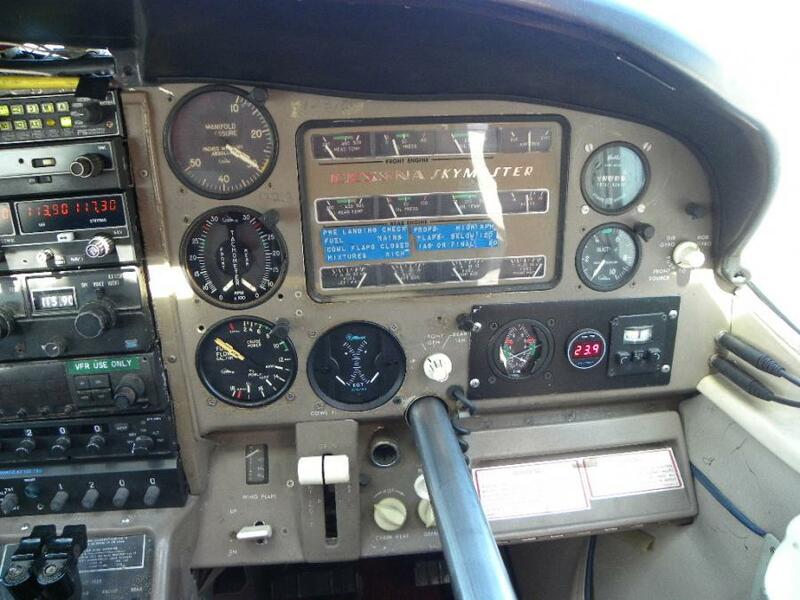 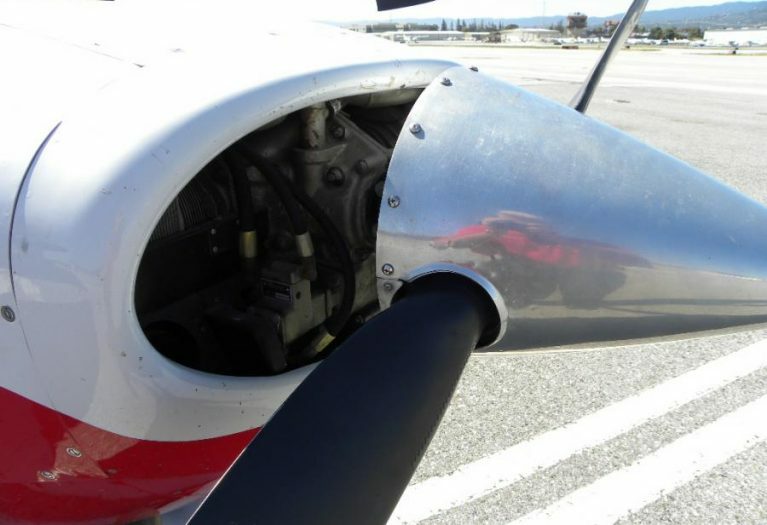 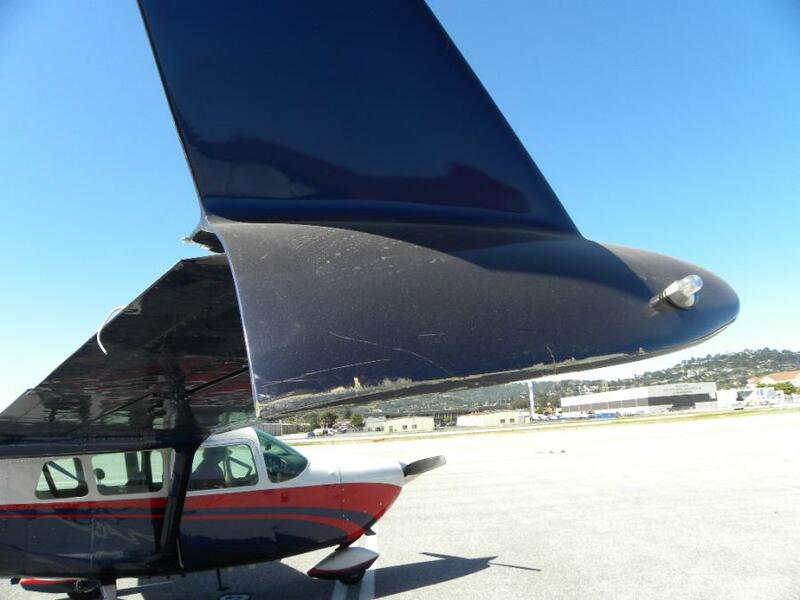 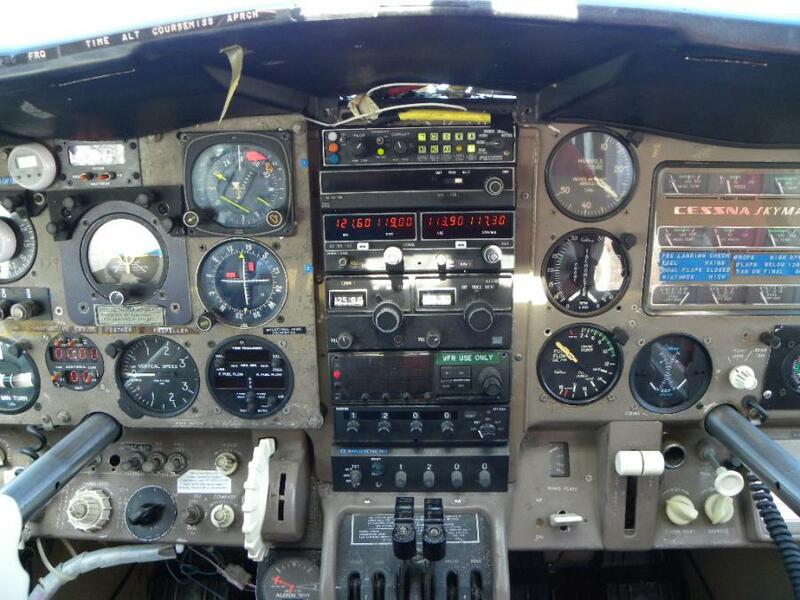 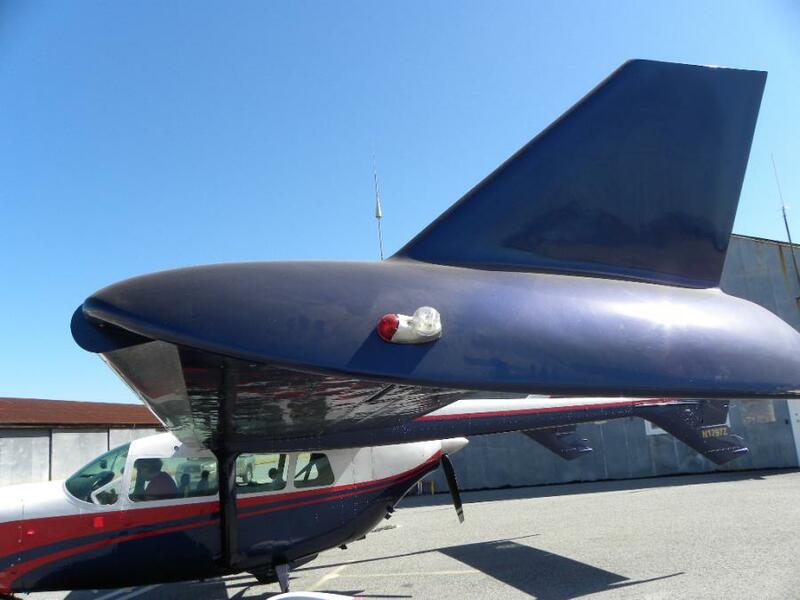 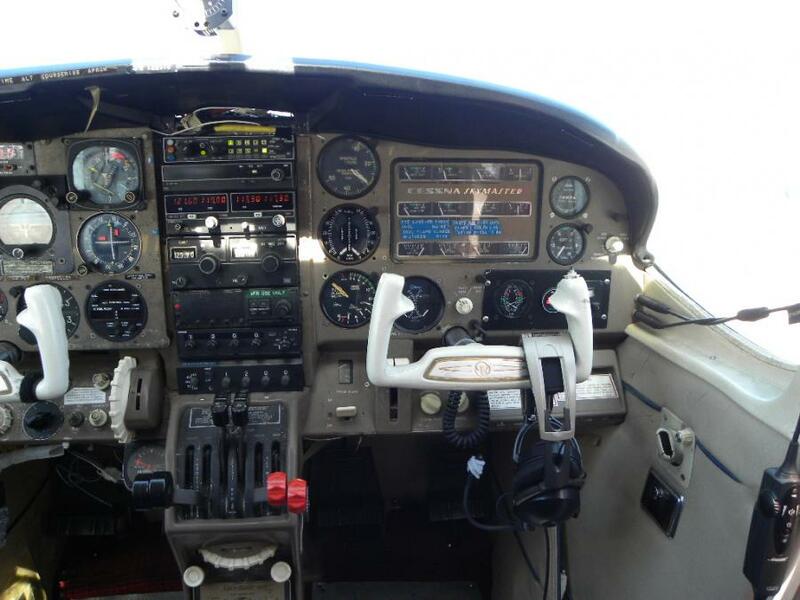 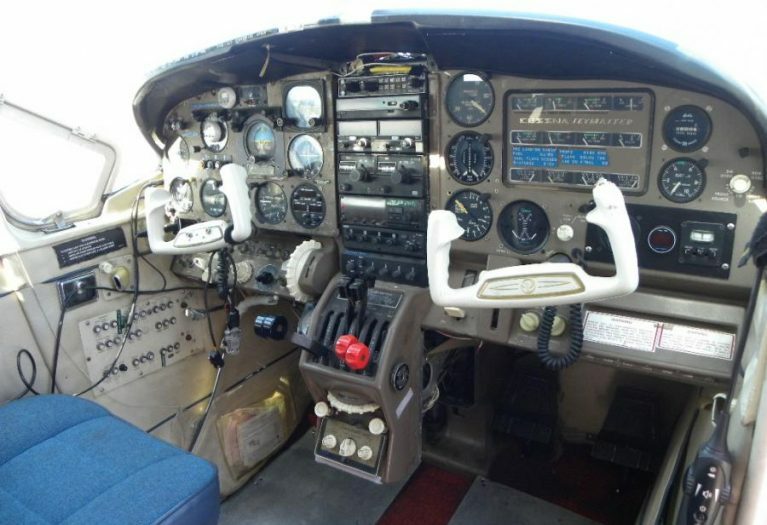 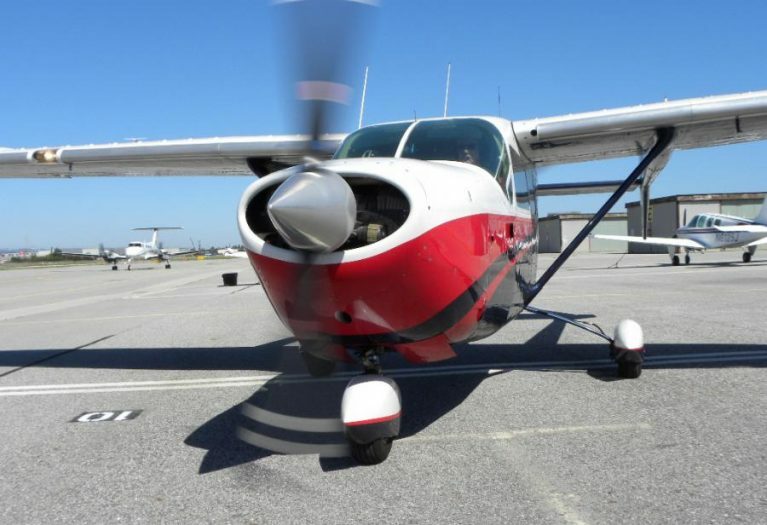 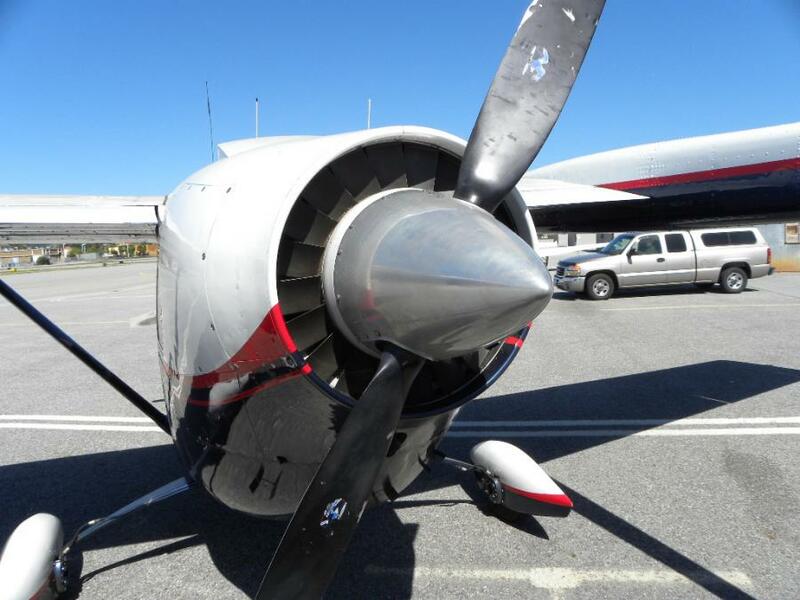 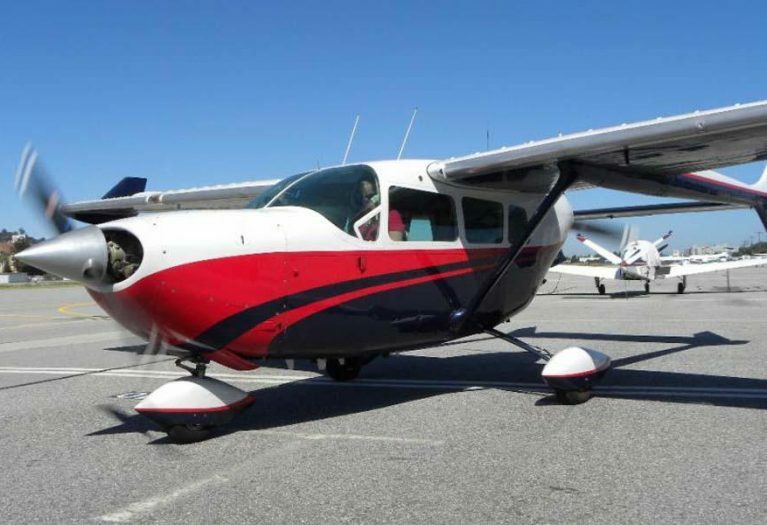 AirplanesUSA Aircraft sales proudly presents this fixed gear Cessna Skymaster to market. 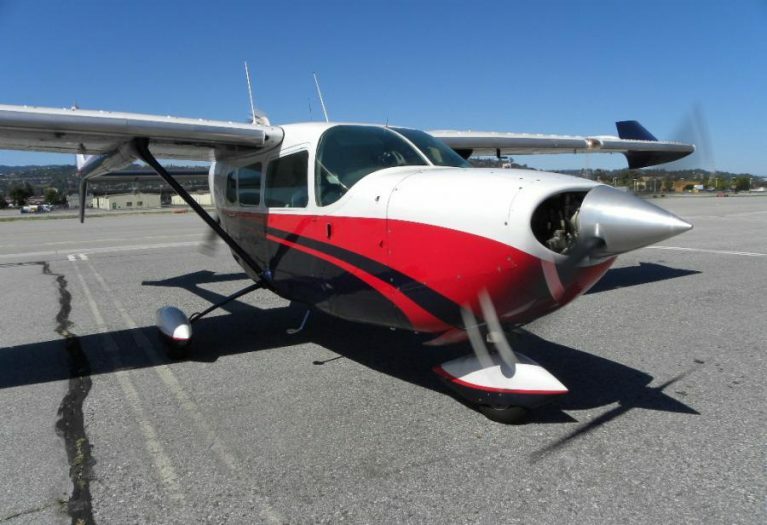 There were only 195 of these Cessna 336 aircraft produced, and they combine the safety and security of 2 engines with the simplicity of fixed gear. 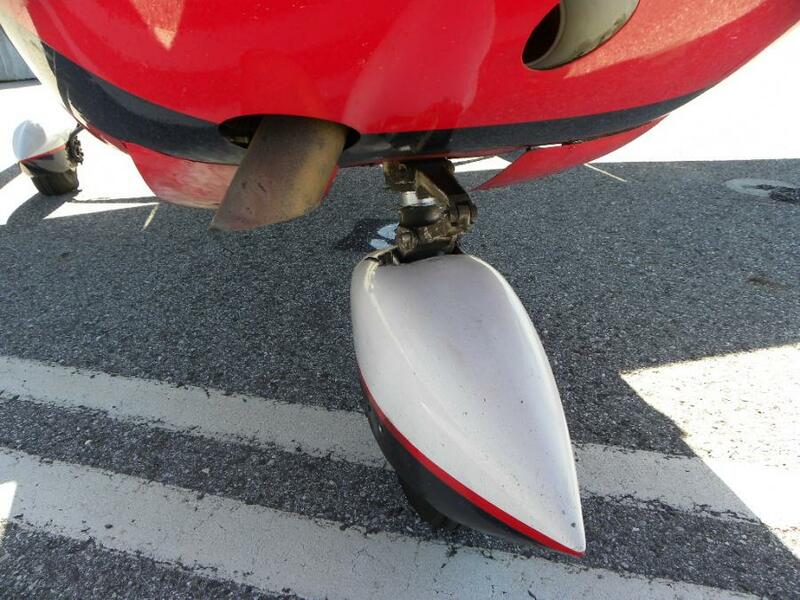 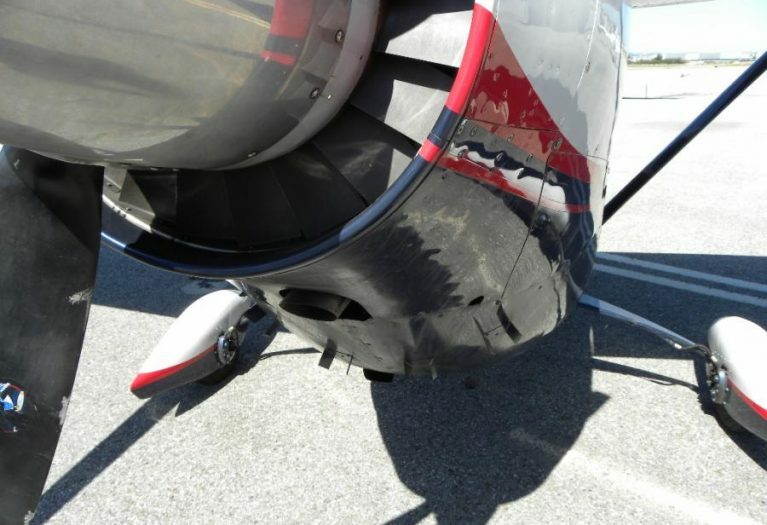 This is a low time, damage free, always hangared airplane that has been in California since new. 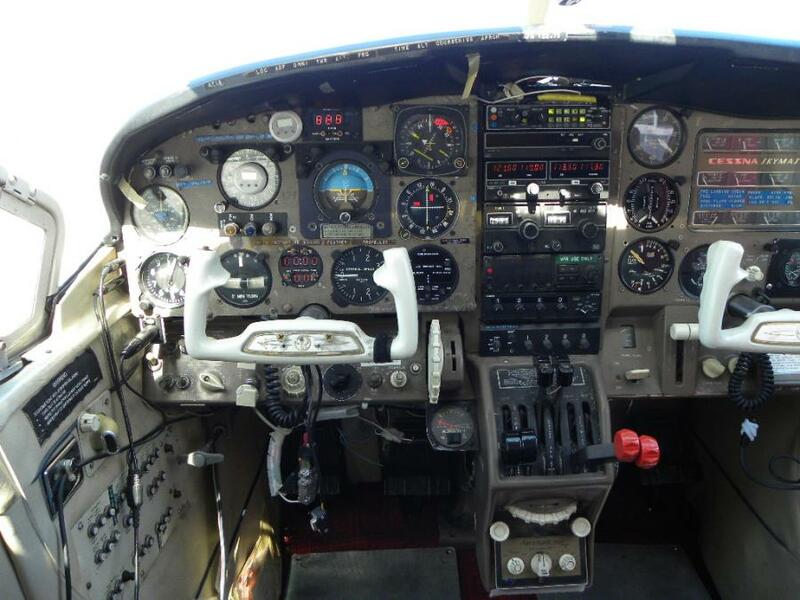 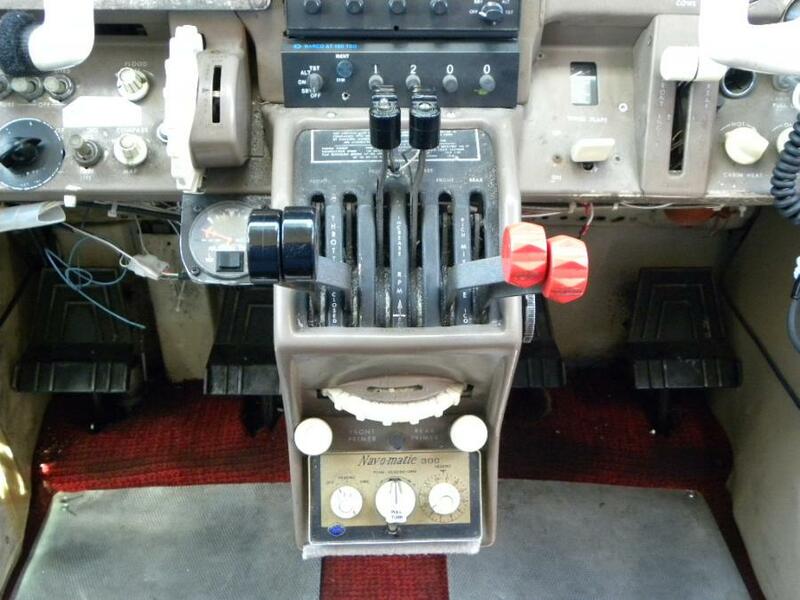 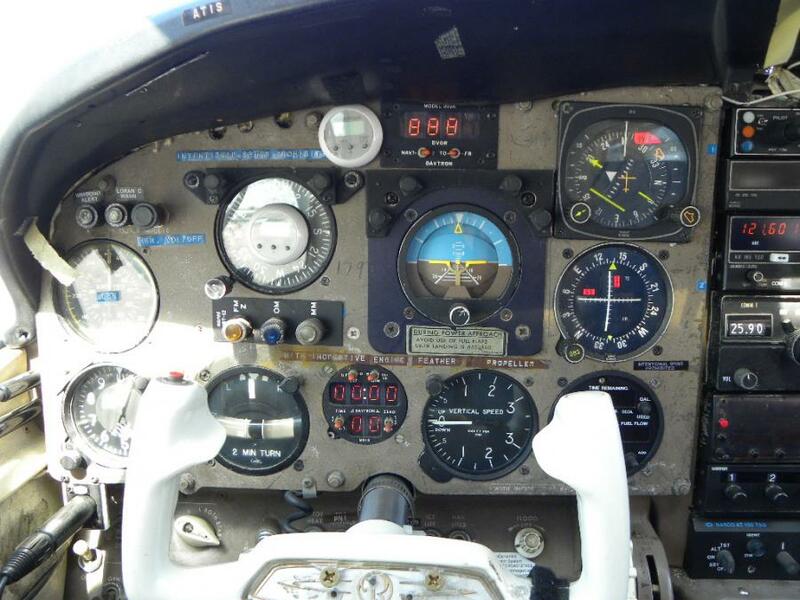 The aircraft has been owned by the same owner (WWII B-17 Airman Crewmember) since the early 1970’s. 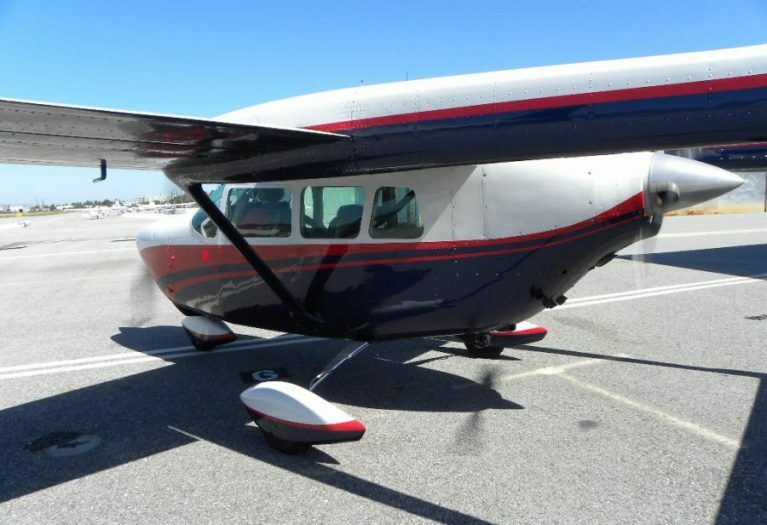 He is 92 years of age, and has decided it is time to give someone else a chance to enjoy this wonderful flying machine. 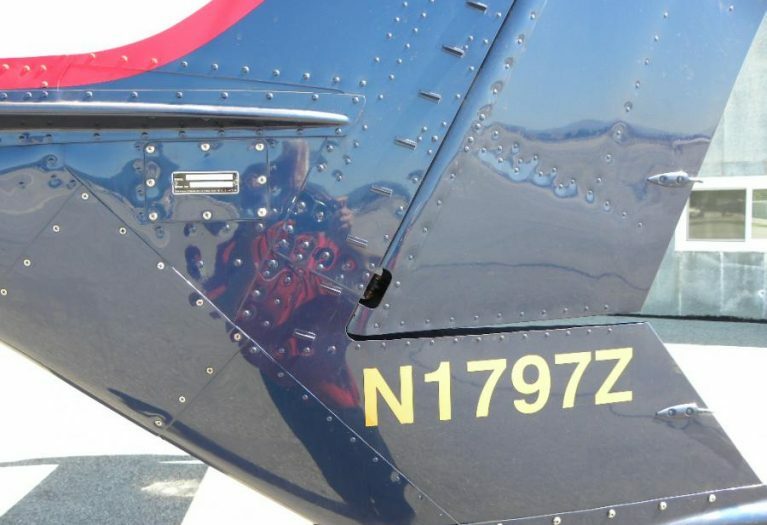 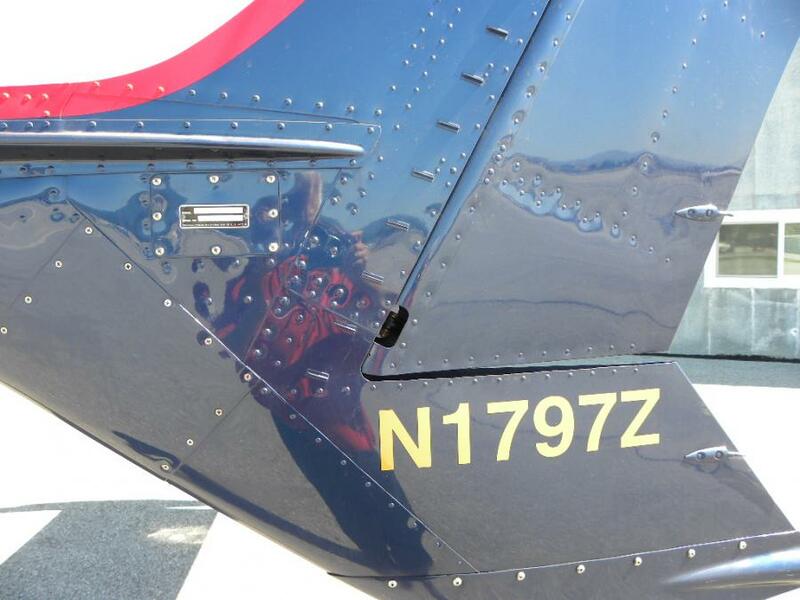 This was a $19,000 Paint Job - Very Nice Looking Aircraft!